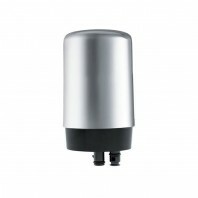 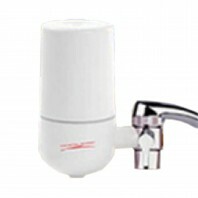 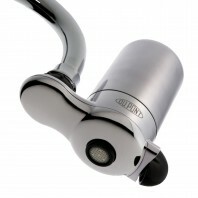 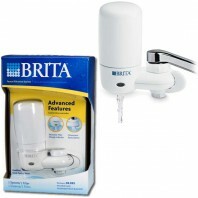 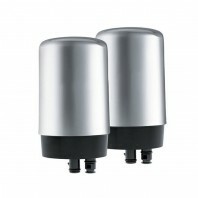 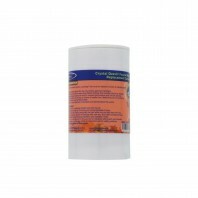 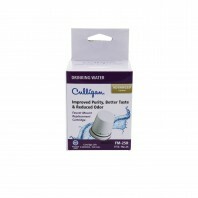 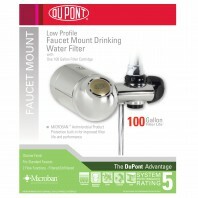 Transform ordinary tap water into clean, extraordinary water with a new Faucet Water Filter. 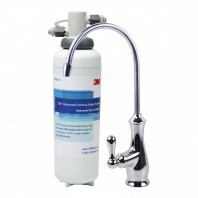 Bottled water costs 2000 times as much as tap water ($0.004 vs. $7.50 /per gallon). 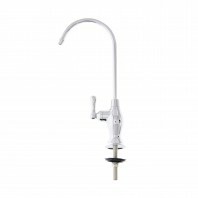 Don’t waste hundreds or even thousands of dollars on bottled water when you could have bottled quality water from the convenience of your own sink for a fraction of the cost. 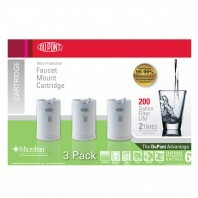 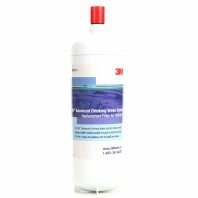 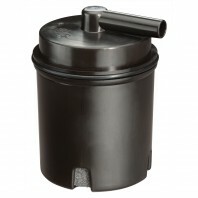 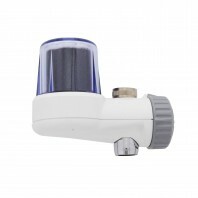 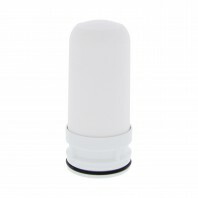 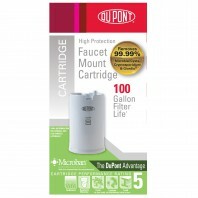 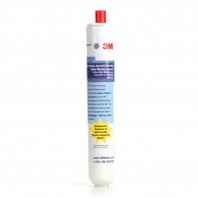 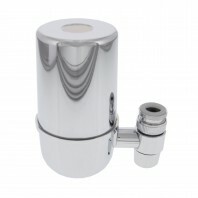 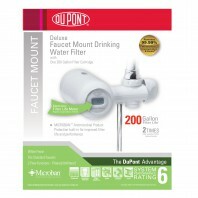 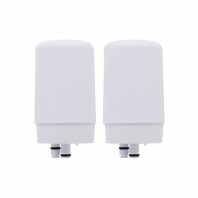 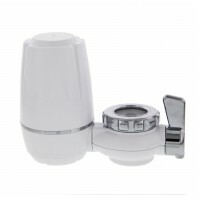 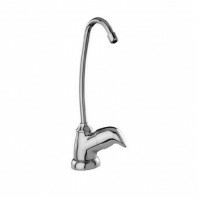 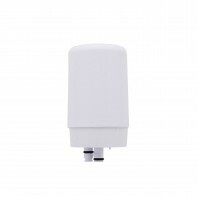 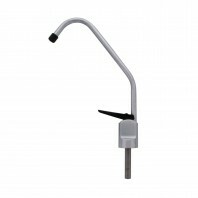 DiscountFilterStore.com offers dozens of faucet filter products including, drinking water faucets, water filter faucets, drinking fountain filters, and replacement faucet filters. 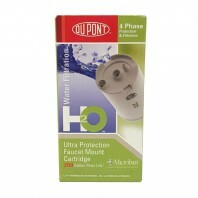 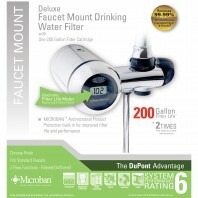 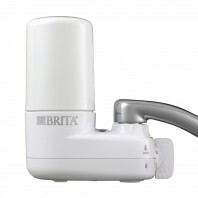 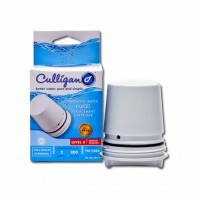 All from some of the industry’s top brands such as Culligan®, PUR®, Dupont®, Moen®, Brita®, and Instapure®. 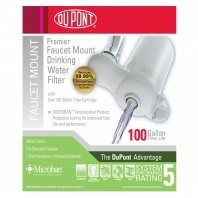 Not sure, which water faucet filter is right for your home? 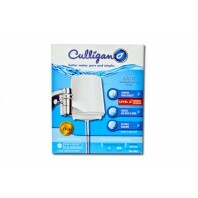 Take a look at the most popular and best selling water faucet filters, which include the Culligan FM-15A, the Culligan FM-25, the DuPont WFFM350XBN, the PUR “Advanced” FM-3500B, and the Instapure F2 Series, or give our customer service representatives a call at 1-800-277-3458 and they’d be glad to help you find the perfect faucet filter.